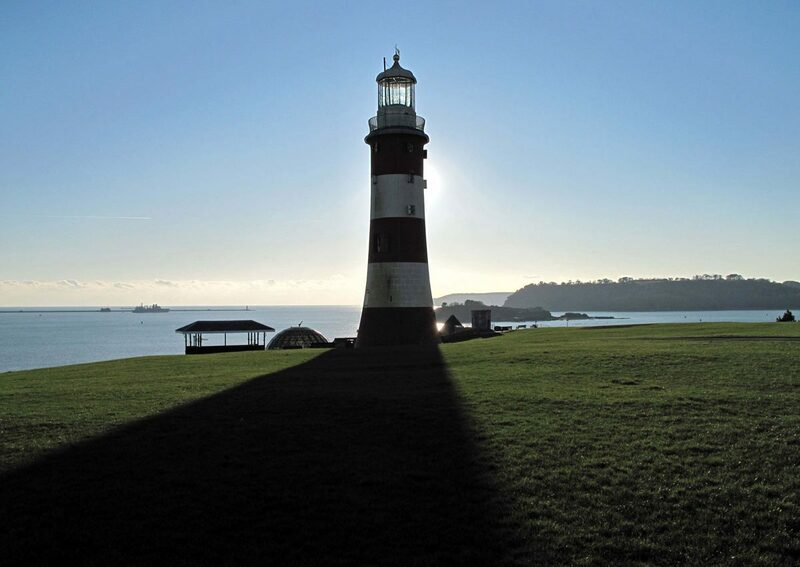 With around 250,000 inhabitants Plymouth is by far the largest city in Devon. Its geographical position on the South Devon coast has forged its history into one of England’s great maritime cities. From the Elizabethan Sea Dogs, Pilgrim Fathers and Naval Dockyard, it has become synonymous with its seafaring activities. It has one of England’s largest fishing fleets, boatyards that create luxury yachts, and a ferry terminal to France and Spain. Plymouth’s military significance made it a prime target for the Luftwaffe in WWII. Heavy bombing ripped out the city’s heart, but the Barbican area has thankfully still managed to retain a strong sense of its historical past. For many years the city was heavily reliant on Devonport Dockyard as a source of employment, but as the dockyard declines, so areas that were once out of bounds for the general public have now been opened up. Today, one of the biggest employers is the University with some 3,000 staff to look after its 32,000 or so students.